After weeks of speculation and rumours the BBC have finally confirmed the time slot for Series 11. 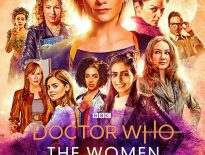 Episode one of Doctor Who series 11, The Woman Who Fell to Earth, will air on BBC1 from 6.45pm to 7.45pm on Sunday 7th October 2018, while American fans can watch the episode on BBC America from 1.45pm EST. The new time slot puts the show close to its original 7pm slot on Saturdays when the series first returned in 2005. Sunday’s on BBC One will now see Doctor Who follow Countryfile (airing 5.45-6.45pm) and precede the weekly results show for Strictly Come Dancing, which moves to the later time of 7.45pm. Although it isn’t likely to stick with that slot given that this first episode is 15 minutes longer than most of the new series – it could be that a return to 7pm is planned from episode two onwards. 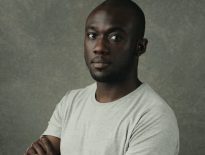 Speaking about the shift from Saturday to Sunday, executive producer Matt Strevens told Digital Spy that there were a number of options tabled by the “high-ups” at the BBC. He explained that he and new showrunner Chris Chibnall were open to changing the time slot and it was the Beeb that plumped for Sunday. “We were talking about how you refresh it, how you change it up… and one of the things was, ‘Let’s put everything on the table,’ and that includes the night it goes out. 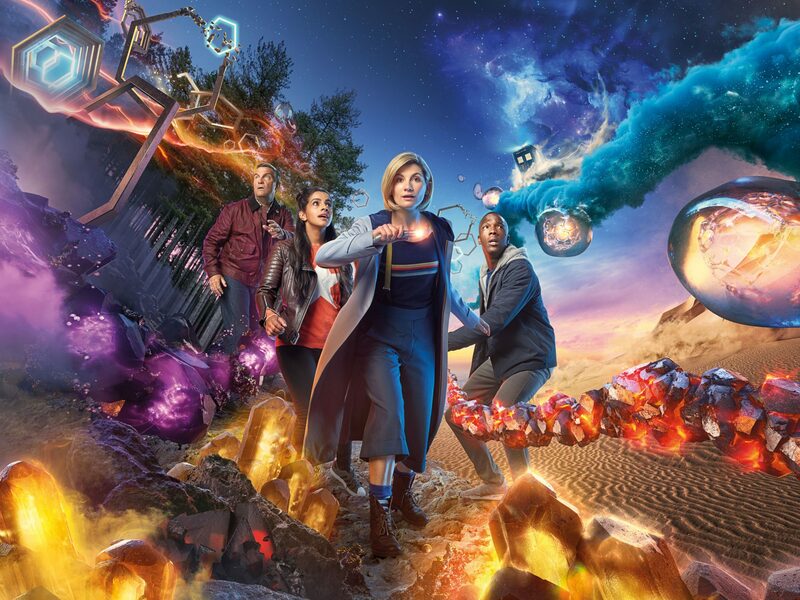 Regardless of how the rest of the series time slots shape up, we now know that Doctor Who will return with The Woman Who Fell To Earth on Sunday 7th October on BBC One at 6.45pm.